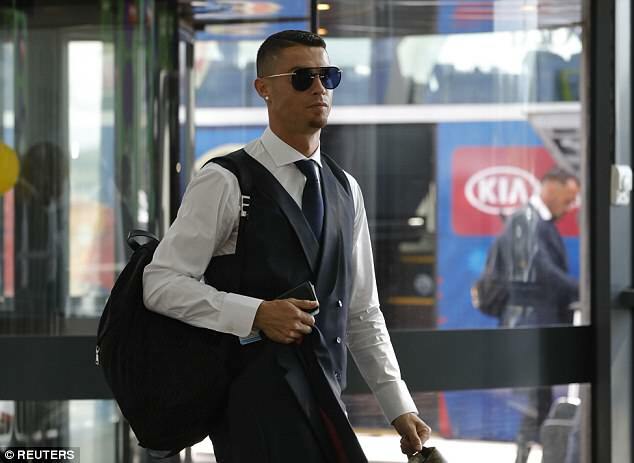 Cristiano Ronaldo displayed his dejection as he travelled back to Portugal with his compatriots following their last-16 World Cup exit to Uruguay. Portugal were defeated 2-1 by Uruguay on Saturday, with Edinson Cavani netting two fantastic goals either side of Pepe's equaliser at the Fisht Olympic Stadium. 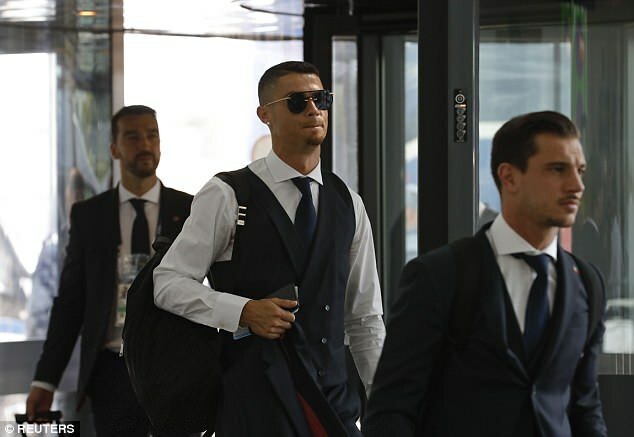 And on Sunday, Fernando Santos' disappointed squad were pictured heading home from Zhukovsky Airport in the Russian capital of Moscow.